A costumer asks Cordelia about a bureau she’s considering buying to use as a changing table. While the pair discuss the bureau and how the woman, who is 8 months pregnant, is hardly showing (true) there’s a lot to occupy my time. I can understand why it is hard to walk away from this place. The space has skylights, wooden floors and the double doors at the back that lead out to an outdoor oasis that was once a parking lot. The couple added the crown moldings and metalwork to create the perfect environment to show off their pleasing design skills at blending rustic items with elegant pieces and combining new craftwork with folk art and sturdy pioneer. I smile at the odd sized spindle bed that is exactly the same as the one my sister had as a child and think about the problems of getting a mattress to fit it. I admire the audacity of making pillows out of feedbag burlap. I enjoy the contrast of the fine crystal chandeliers juxtaposed with old tin metal lamps. And of course, I do what every guest does in every antique store, I compare what I own with what I find here and check out how much it is worth. In this case, I’m talking about the chintz china collection that I think might be comparable to the one I own that is somewhere stored in a box in Canada waiting for me to come and get it. Next I covet the jewelry, first in the fine collection of native American Jewelry and next I compare my antique wedding ring with the ones in the large case of jewelry. Eager to garner favor with Cordelia, I discuss the young woman who just left and wonder out loud why more young people choose to buy Ikea when, for a few dollars more, they could invest in something sturdy and valuable like antique furniture. As I write this I imagine that there is no other merchant who is required to be more patient with customers than an antique dealer. Antique stores are full of artifacts from our youths, symbols of forgotten things, and reminders of little pieces of knowledge we have collected over the years. It is the antique dealer we seek out to share our memories with, to relish our valuable possessions, to show off our bits of knowledge about this or that and to tell our stories about the precious objects we once found at a garage sale or those we lost in unfortunate incidents. It occurs to me that we ask our Antique Dealers to help us remember or help us let go and we often ask them to do this for us without ever intending on purchasing a thing. Certainly I hope we won’t lose all our antique dealers to on-line shopping but Cordelia has certainly contributed enough. 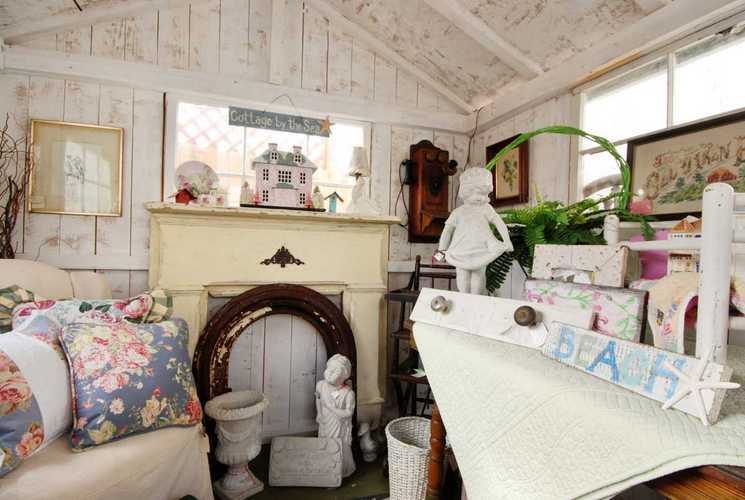 She opened the first Antique Mall in Ocean Beach in 1988 and their present store has been at several locations and through several transformations over the years. Cordelia was attracted to Swap Meets as a teenager and began collecting antiques before she even knew that she was doing it. Like most antique dealers, she taught herself about the business, which one can not do without a passion for it. Her history in San Diego is longer than many, her great grandparents came here from Minnesota. 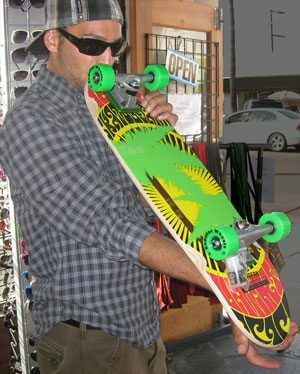 Luckily, she will not be abandoning OB but has chosen to continue to contribute her knowledge and love of the community by remaining active in the Ocean Beach Mainstreet Association. Stuff 2 Puff Smoke Shop Completes the Triumvirate of a new Row of Shops. New smoke fits right in and doing well on the new corner shop of Cable and Newport. 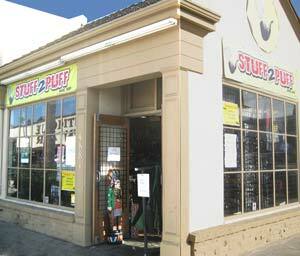 I chatted with Diane at Stuff 2 Puff which opened in Mid-January and asked her for insight into why they chose to open a smoke shop in OB. She told me that the owners felt their concept fit well with the community and that tourists would appreciate the store. The owners are experienced merchants but their other store, a 99 cent venture, is struggling to make a sustainable profit right now so they knew they had to hurry to open another type of store. I was surprised by this approach since I would have guessed that a struggle with one store would make owners less likely to open another store. With admirable guts, the owners followed the advice of a friend who said “you can’t let an economy like this defeat you, instead you must fight back. Keep growing, don’t allow yourself to shrink away from tough times”. Passion and Hydroponics Promises Growth for Greenlady. Not only does the new hydroponic supply store, The Greenlady fit right in on Newport Avenue, the owners have given the street the gift of a beautiful store front sign. Pine Tree Road Soap Shop. Customers find it difficult to leave once they’ve entered Jackie’s sweet smelling soap shop in the newly partitioned Pine Tree Road Soaps tucked away at Cable and Newport where OB Surf Shop used to be. You should always try and gain market share in tough times if you can.Be bold when everyone else is running. 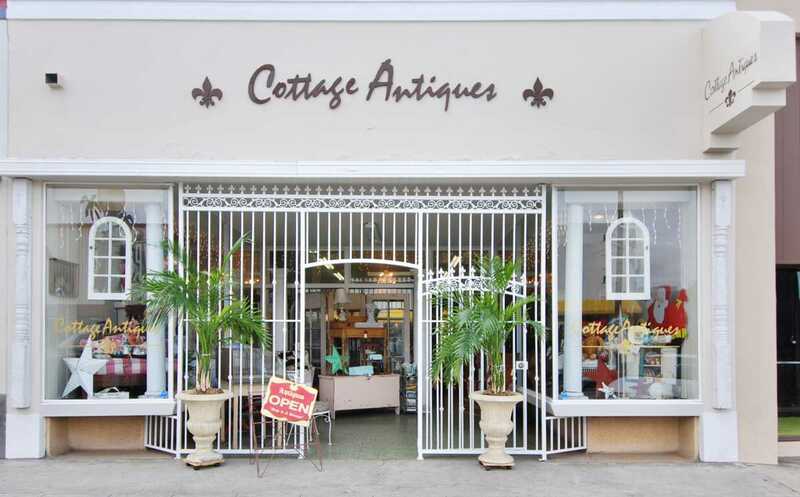 Thanks, Brenda, for keeping us all up to date on what’s going on down on Newport Ave. I’ve spoken several times to the owners of Cottage Antiques and they are very friendly, knowledgeable about OB and will be a lost treasure if they aren’t around anymore.